Colorado State head football coach Mike Bobo announced today that former Nebraska quarterback Patrick O’Brien has joined the Rams football program. O’Brien previously tweeted his intention to transfer to CSU on June 8. O’Brien, was ranked a four-star high school prospect coming out of San Juan Hills HS in San Juan Capistrano, Calif., previously spent two seasons (2016-17) on the roster at Nebraska. The 6-foot-4, 230-pound pro style quarterback redshirted in his first year with the Huskers in 2016, before spending the 2017 season primarily backing up QB Tanner Lee. For the season, O’Brien completed 18-of-30 passes for 192 yards over four appearances. He saw the most playing time in a Nov. 11 matchup against Minnesota, where he completed 12-of-18 attempts for 137 yards. O’Brien was ranked among the nation’s top 10 quarterbacks by both 247Sports and Rivals.com while at San Juan Hills. As a senior, O’Brian led San Juan Hills to the CIF Southern Section playoffs, throwing for 2,895 yards and 32 touchdowns while adding 626 yards rushing. He was also very efficient, completing 74.3 percent of his passes. 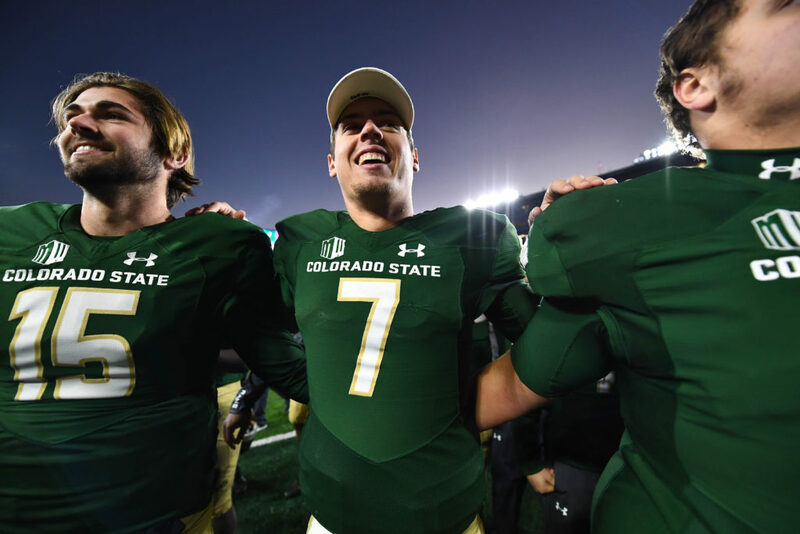 O’Brien is not the only quarterback from a power 5 conference to transfer to CSU this offseason. Former Washington QB KJ Carta-Samuels is projected to start for the team’s starting position in the fall.